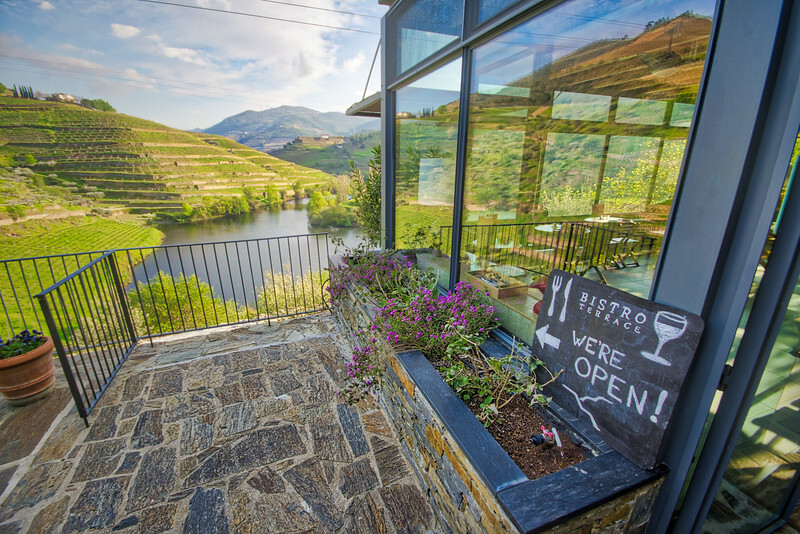 Portugals Douro Valley is a dream of a landscape! Small lakes, hills, vineyards... and with a surprisingly high frequency, some restaurants. Here, they served wine right from the valley - which just makes sense if the stuff grows right down the road, hehe. We enjoyed a great wine tasting with 4 different types of portwine - and then were driven back into the city.